X-rays are pink and optical are red, green and blue. 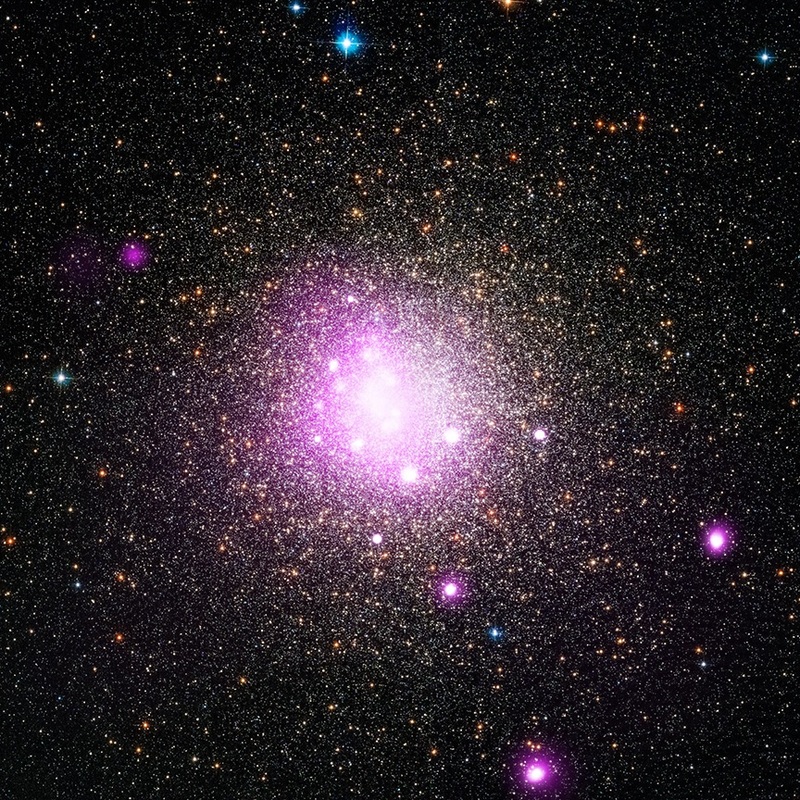 A planet may have been ripped apart by a white dwarf star in the outskirts of the Milky Way. A white dwarf is the dense core of a star like the Sun that has run out of nuclear fuel. Combining data from Chandra and several other telescopes, researchers think a "tidal disruption" may explain what is observed. Using several telescopes, including NASA's Chandra X-ray Observatory, researchers have found evidence that a white dwarf star - the dense core of a star like the Sun that has run out of nuclear fuel - may have ripped apart a planet as it came too close. How could a white dwarf star, which is only about the size of the Earth, be responsible for such an extreme act? The answer is gravity. When a star reaches its white dwarf stage, nearly all of the material from the star is packed inside a radius one hundredth that of the original star. This means that, for close encounters, the gravitational pull of the star and the associated tides, caused by the difference in gravity's pull on the near and far side of the planet, are greatly enhanced. For example, the gravity at the surface of a white dwarf is over ten thousand times higher than the gravity at the surface of the Sun. 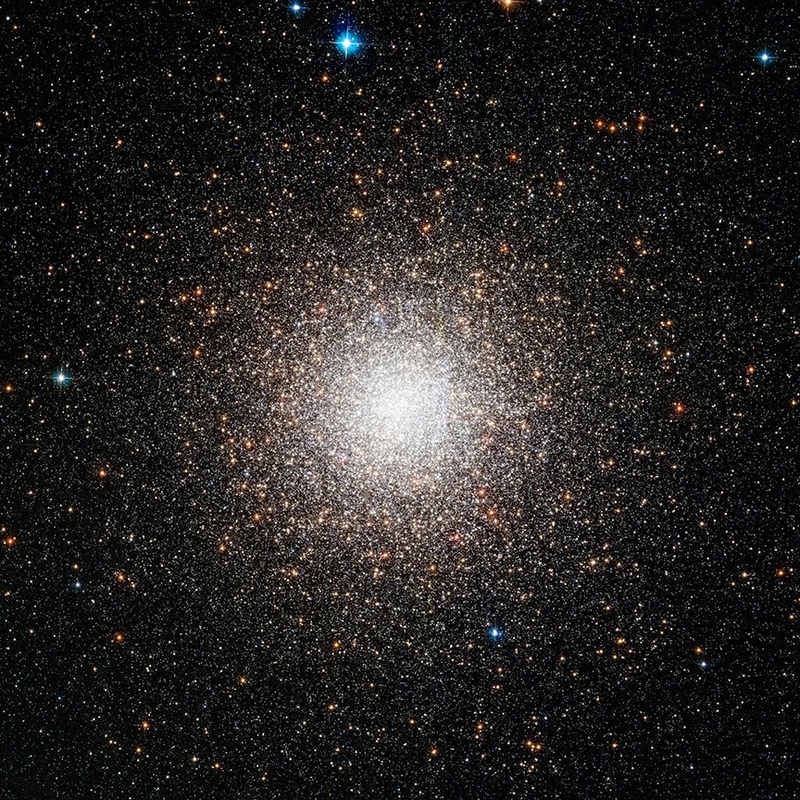 Researchers used the European Space Agency's INTErnational Gamma-Ray Astrophysics Laboratory (INTEGRAL) to discover a new X-ray source near the center of the globular cluster NGC 6388. Optical observations had hinted that an intermediate-mass black hole with mass equal to several hundred Suns or more resides at the center of NGC 6388. The X-ray detection by INTEGRAL then raised the intriguing possibility that the X-rays were produced by hot gas swirling towards an intermediate-mass black hole. In a follow-up X-ray observation, Chandra's excellent X-ray vision enabled the astronomers to determine that the X-rays from NGC 6388 were not coming from the putative black hole at the center of the cluster, but instead from a location slightly off to one side. A new composite image shows NGC 6388 with X-rays detected by Chandra in pink and visible light from the Hubble Space Telescope in red, green, and blue, with many of the stars appearing to be orange or white. 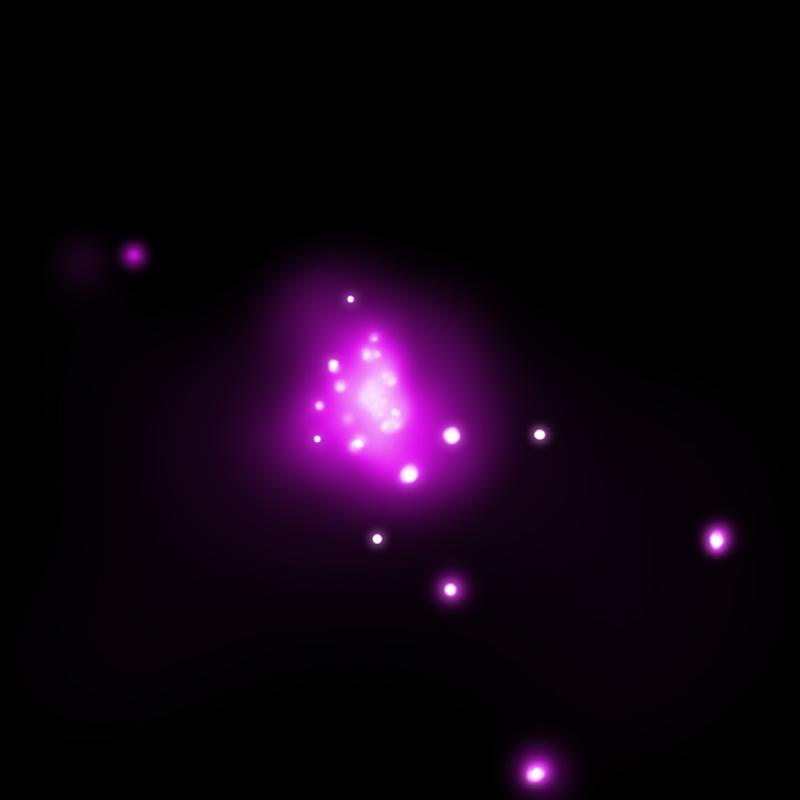 Overlapping X-ray sources and stars near the center of the cluster also causes the image to appear white. With the central black hole ruled out as the potential X-ray source, the hunt continued for clues about the actual source in NGC 6388. The source was monitored with the X-ray telescope on board NASA's Swift Gamma Ray Burst mission for about 200 days after the discovery by INTEGRAL. The researchers estimate that the destroyed planet would have contained about a third of the mass of Earth, while the white dwarf has about 1.4 times the Sun's mass.